Fallujah has announced the impending release the highly anticipated follow-up to their critically acclaimed "Dreamless" album this March. 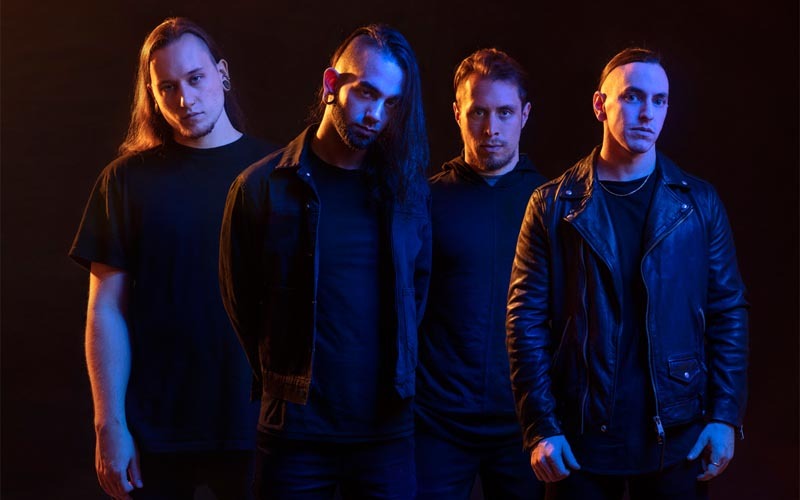 "Undying Light" will be released on March 15th via Nuclear Blast Records and will be the first to feature new vocalist, Antonio Palermo. To celebrate, the band has also released the single for the track "Ultraviolet". 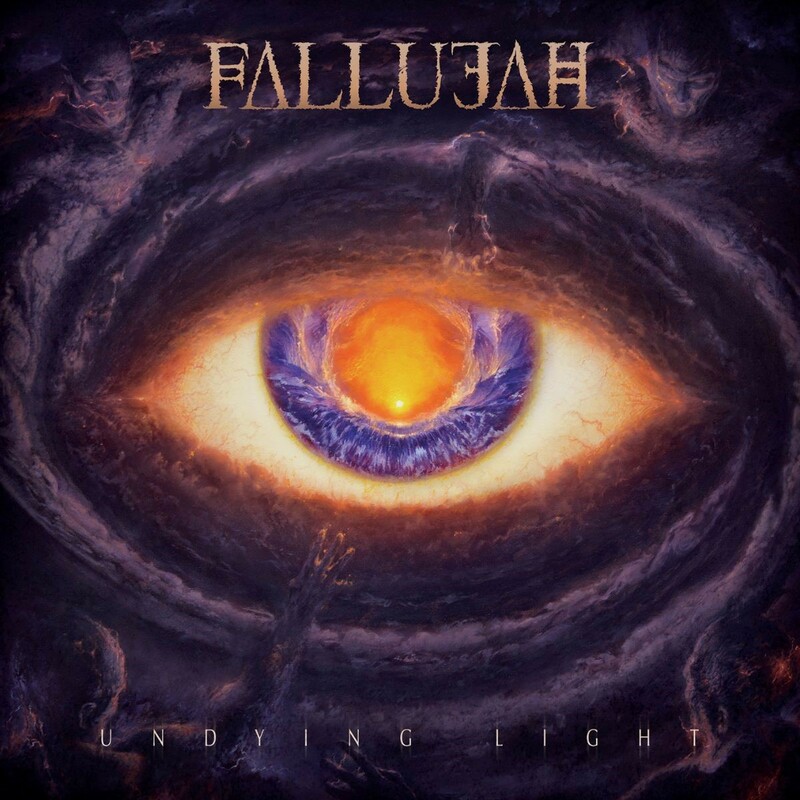 "'Undying Light' stands as a monument to creating the purest and most visceral version of Fallujah," stated the band. "Through the blood, sweat and tears left on these 10 tracks, we usher in a new era for the band. We’d like to introduce you all to the voice of that new era and newest member of Fallujah, Antonio Palermo." "Undying Light" was mixed and mastered by Mark Lewis (Cannibal Corpse, Whitechapel, The Black Dahlia Murder, Carnifex). Drums and vocals were tracked by Lewis while guitars and bass were recorded by guitarist Scott Carstairs. Pre-orders are available here.